Quality Linen and lycra covers from respected UK Wedding Suppliers. 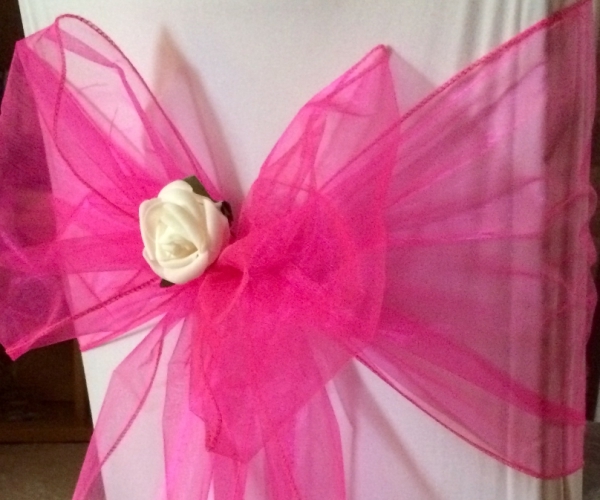 We provide bespoke & individual bows and hoods in a large variety of colours & designs. We always strive for perfection with our unique designs. 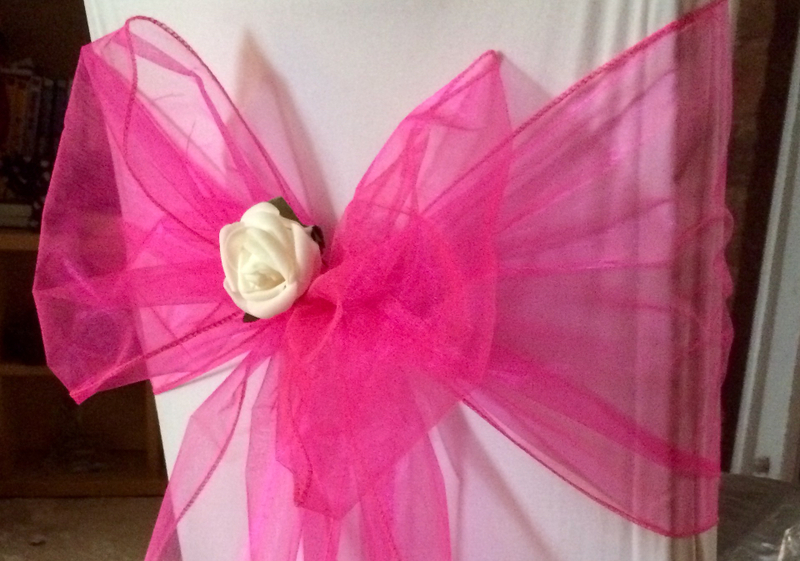 We can add embellishments and flowers to your chair covers to give your special day the ‘Wow Factor’.